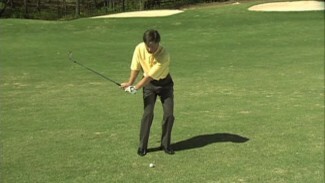 Learn how to improve your play out of the bunker. In this video PGA professional Joe Hallett shows you three different lies you may have in a bunker and what do with each. 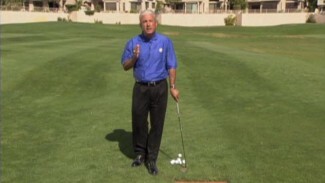 You’ll learn what do with a perfect sand lie, a partial sand lie and tough sand lie. 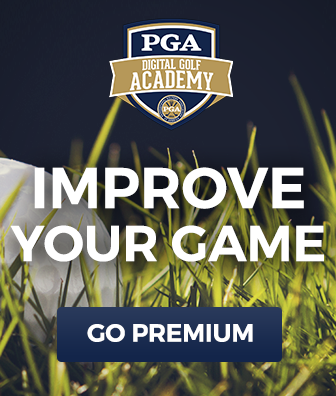 You learn what adjustments to make with your grip, swing plane and stance in the bunker. 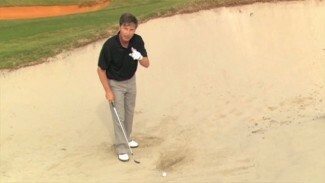 At the end of the video PGA professional Trent Weaner shows you how to play a long greenside bunker shot.